Plaza Nautica - Welcome CABOHOLICS! (Condos available for short term vacation rental, long term residence. 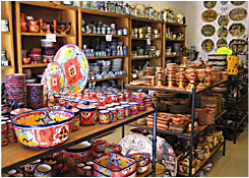 Some units are offered for sale as well. 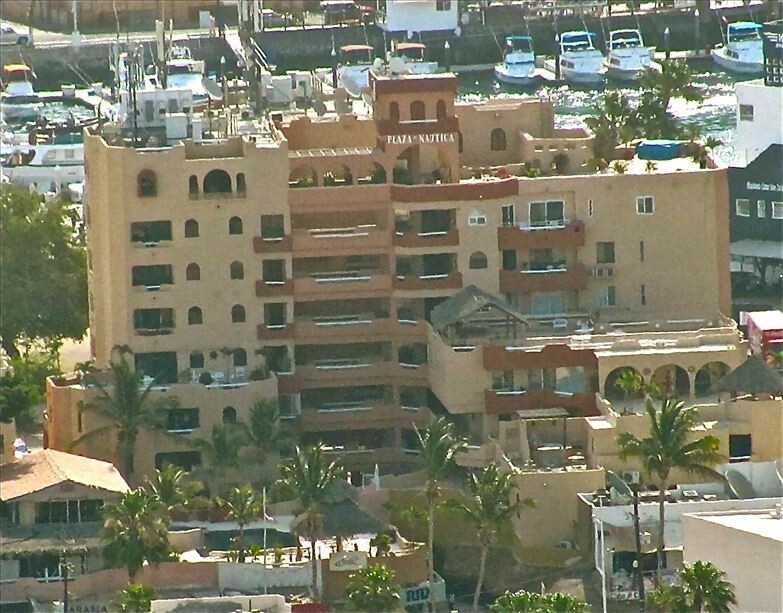 Established in 1992, Plaza Nautica is a premier 55 unit residential condominium complex and commercial business plaza located in downtown Cabo San Lucas on the southern tip of the Baja Peninsula in the state of Baja California Sur (B.C.S. ), Mexico. Views of the sun rising over the Sea of Cortez, Medano Bay, and the Marina from one side of the building. Beautiful views of the mountains and sunsets from the other side of the building. 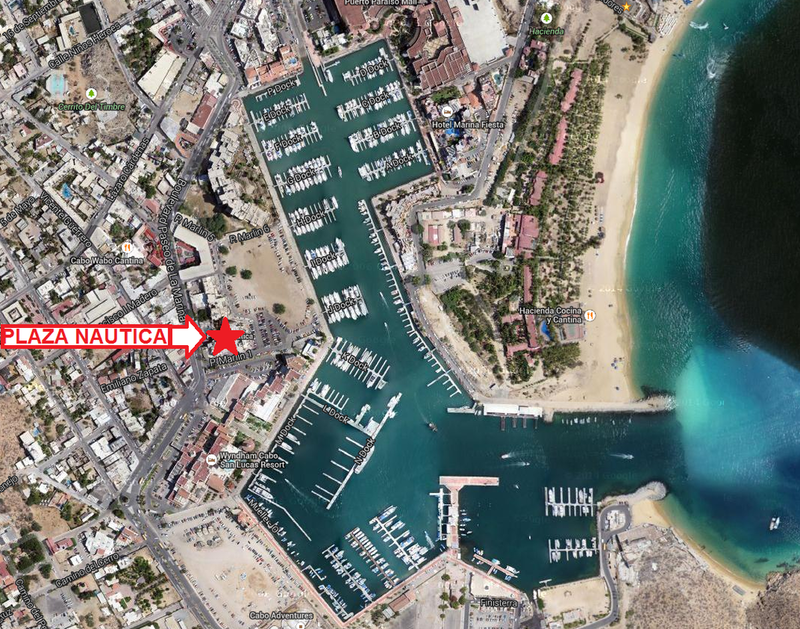 Plaza Nautica is at the epicenter of Cabo San Lucas. 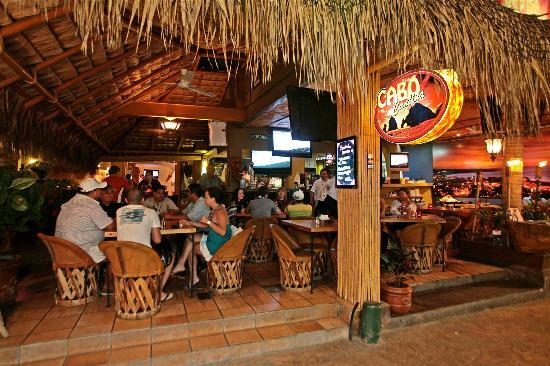 Many of the best restaurants and bars are within walking distance. The marina and all the boating and fishing charters are a short walk away. Medano Beach is a 15 minute walk. 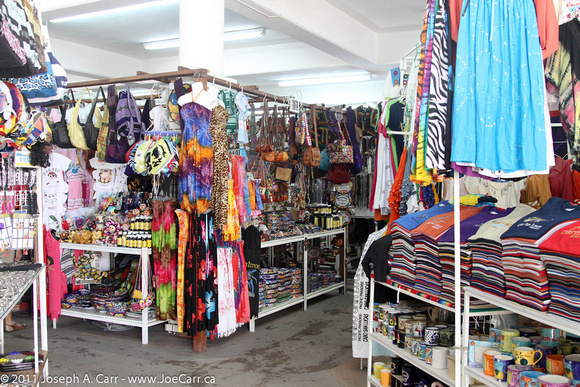 Numerous restaurants, clubs, and shops are also within steps. 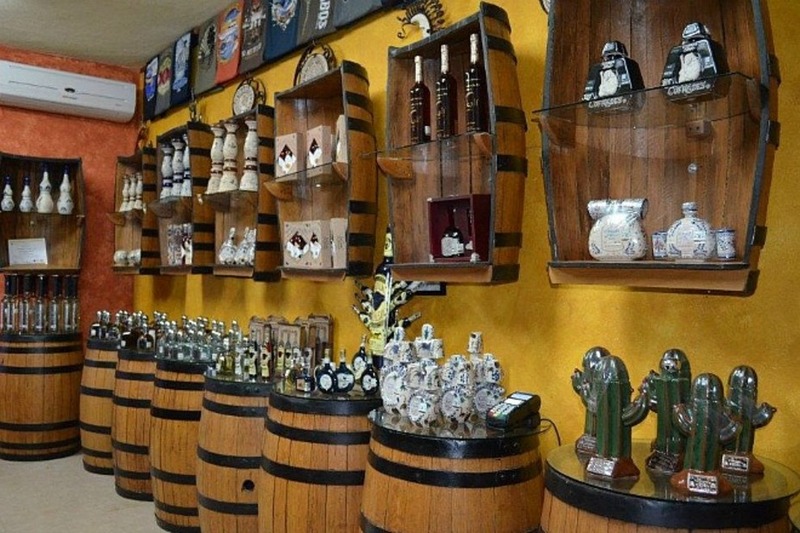 The elegant Puerto Paraiso Mall on the marina is just a few minutes away. 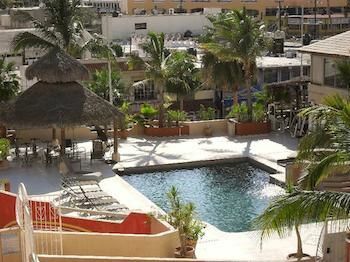 ​Plaza Nautica has a great pool and gym that is available for use by Plaza Nautica owners and their family at no charge. 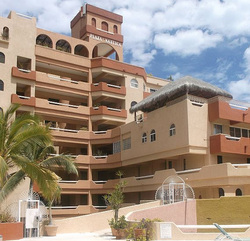 There is also a private membership plan for use of the gym by people who do not reside in Plaza Nautica. Enjoy the lively and energetic beat of Cabo at Plaza Nautica!